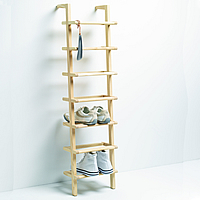 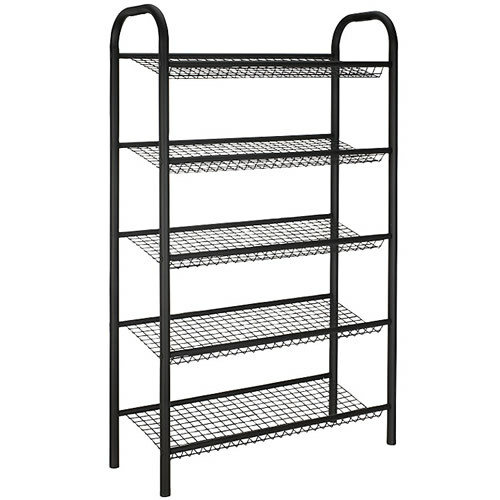 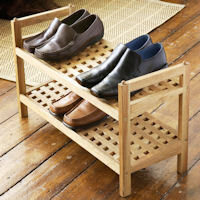 Our sturdy new black metal shoe rack is ideal for a family hallway. 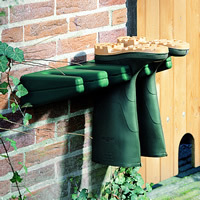 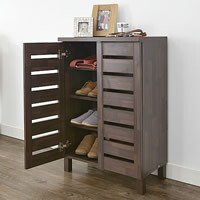 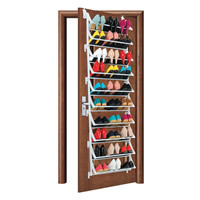 At 75cm wide, there's plenty of space to store the families shoes, trainers, boots etc. 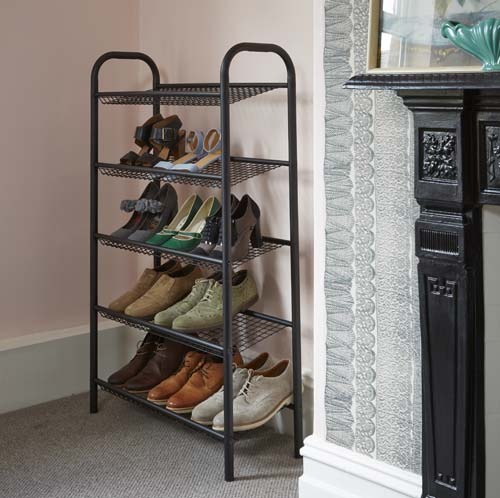 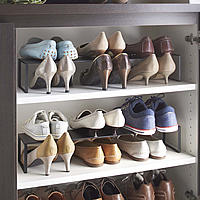 The unit has 5 sloped lipped shoe shelves attached to a sturdy metal frame and will look great by the door, in an alcove or in a porch. 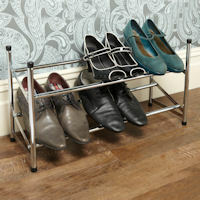 Better still, we're selling this sturdy metal shoe rack £20 cheaper than John Lewis....Do hurry though as stock is limited!